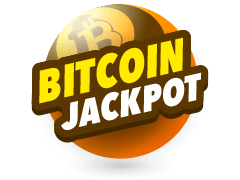 Eurojackpot is a huge transnational lottery that was created as an alternative to EuroMillions and has since become almost just as popular. 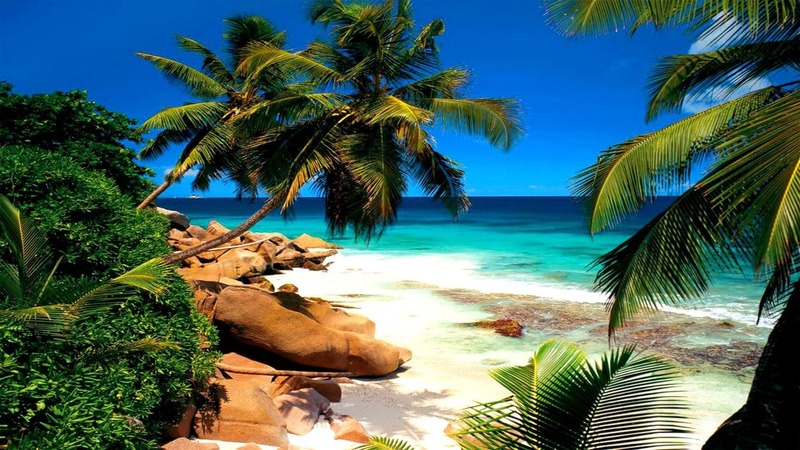 It has cheaper tickets, better odds and more frequent wins, and since its launch it has quickly grown into one of the world’s favourite lotteries. 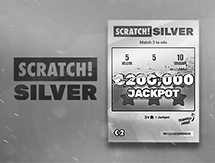 In this guide we will look at everything that the Eurojackpot has to offer players across Europe and further afield. How Much Does a Eurojackpot Ticket Cost? 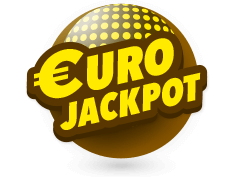 Eurojackpot tickets cost just €2.50 on MultiLotto. They consist of 5 numbers between 1 and 50 and 2 bonus numbers between 1 and 10. Draws take place every Friday in Helsinki, with the balls taking their weekly tumble around 8pm Central European Time. 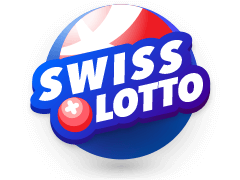 There is no nationality restriction on the Eurojackpot and it can be played by anyone above the age of 18 using the MultiLotto website. All tickets can be purchased instantly and stored in MultiLotto accounts, with notifications immediately sent to winners and with winnings paid just as quickly. 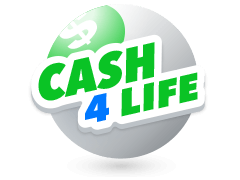 If you would like to find out which is the best European Lottery, click on the link. The Eurojackpot draw kicks off at 8pm every Friday. It is only shown on a handful of local TV channels, but the results can be accessed immediately online through a number of official and unofficial locations, including the MultiLotto website. Where is the Eurojackpot Draw Held? The Eurojackpot draw is held in Helsinki, Finland. 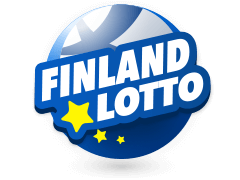 The Finnish are actually some of the biggest players of this transnational lotteries and along with the Germans they have produced a huge number of jackpots winners. In fact, players from both of these countries have scooped a €90 million prize in the past and of the 20 biggest Eurojackpot winners ever, 16 are either from Finland or Germany. They’re not luckier than players from other countries, they just buy far more Eurojackpot tickets than people in those countries. What are the Odds of Winning the Eurojackpot? Players have a 1 in 95 million chance of winning the grand prize on the Eurojackpot. This is paid out to players who match all 5 main numbers and 2 bonus numbers, with other major prizes paid to players who get 5 main numbers and 1 bonus number (odds of 1 in 5.9 million) and players who get 5 main numbers (odds of 1 in 3.4 million). There are 12 prize tiers in total on the Eurojackpot and the smallest of these returns odds of 1 in 42 and is paid to players who get 2 main numbers and a bonus number. 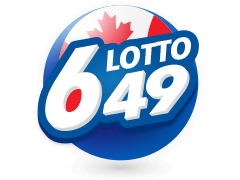 Find out how to pick lottery numbers here in order to increase your odds of winning the lottery. What was the Biggest Eurojackpot Jackpot? 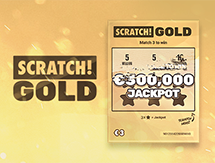 There is both a minimum and a maximum jackpot on Eurojackpot. 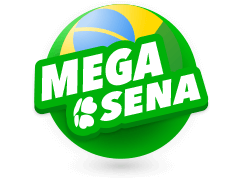 The minimum jackpot is €10 million, which basically means that each jackpot will start at this amount and then increase based on how many tickets are sold. 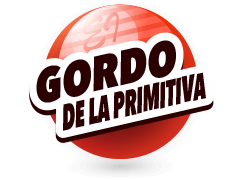 The maximum is €90 million and when this is reached the jackpot is locked and all additional funds are used to increase the other prize tiers. For the first two years the Eurojackpot returned jackpot odds of 1 in 59 million, which is quite low for a major lottery. 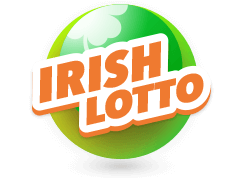 This ensured that rollovers were few and far between and as a result the jackpot never climbed anywhere near €90 million. 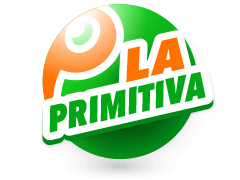 When the odds were bumped up to 1 in 95 million at the end of 2014, this changed and since then the maximum jackpot has been reached on several occasions. The first of these occurred 7 months after the change and went to a player in the Czech Republic. To date that player remains once of the biggest ever winners of the Eurojackpot, and they are also the only Czech player on a list of the 60 biggest jackpot winners. Which Countries Can Play Eurojackpot? 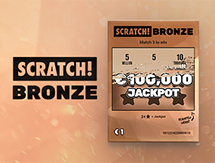 You can play Eurojackpot from most countries using the MultiLotto platform. Only a handful of countries, including the United States, are restricted. But if online gambling is legal where you live and you have the means to gamble online yourself, then you can get involved. 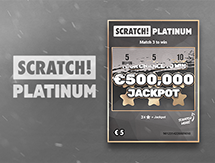 Players who signup to MultiLotto can request to receive instant notifications when they win, and their winnings will be paid straight into their MultiLotto account, where they can either be withdrawn or used to play on countless other top lotteries. 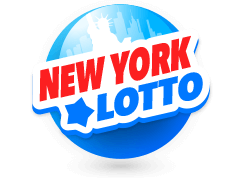 This lottery is also referred to as “Euro Lotto” by players from many EU countries, but the rest of the world knows it as “Eurojackpot”. 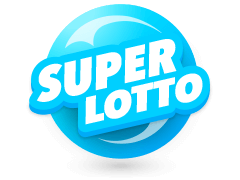 Not only does MultiLotto give players around the world access to Eurojackpot tickets, but it also contains a wealth of statistics on this lottery and others. Results are posted to the MultiLotto site soon after the draw and players who want to stay informed of the latest results, statistics, strategies and format changes merely need to bookmark the site or download the MultiLotto app.